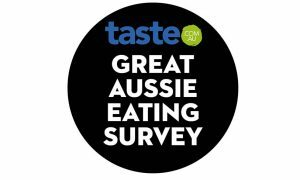 The survey asked participants about what stopped them from eating healthy and the common answers were that “it’s too expensive or it’s too difficult”. The Eat Real campaign, which will run throughout this year, aims to address these concerns. 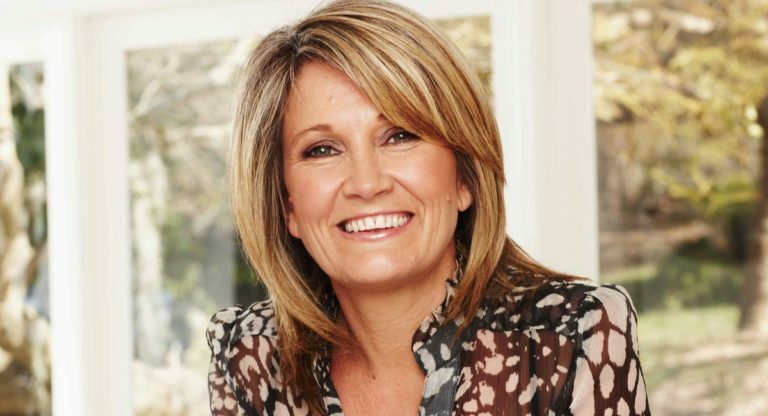 “We want to bust open these myths and hopefully change the nation’s health in a big way. 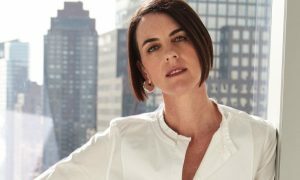 With 11 years of Taste, it is time for us to take some leadership on Australia’s health, and produce some really beautiful and cheap recipes that they [the readers] can serve every night,” Myers-Cooke said. The brand unashamedly has a digital focus. However, its monthly magazine gained a lot of recognition at various award functions in 2017. 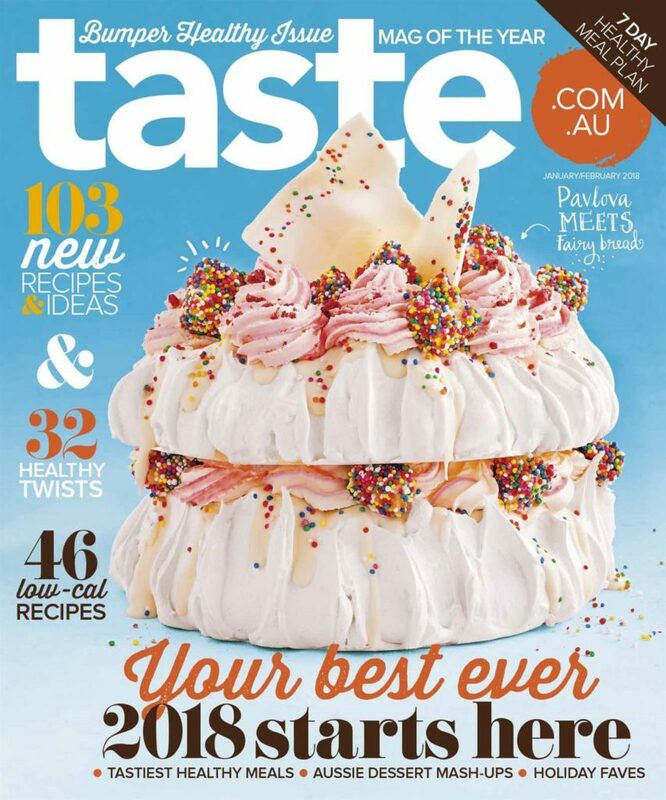 Taste.com.au was named Magazine of the Year at News Corp’s internal awards. 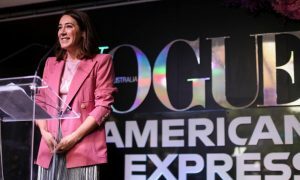 It also brought home four awards from the Australian Magazine Awards including Editor of the Year, 2017 Magazine of the Year, Food Magazine of the Year and Digital Media Brand of the Year. “That was pretty nice,” Myers-Cooke said. The magazine’s readership in the 12 months to September 2017 was up 0.8% YOY to 612,000.